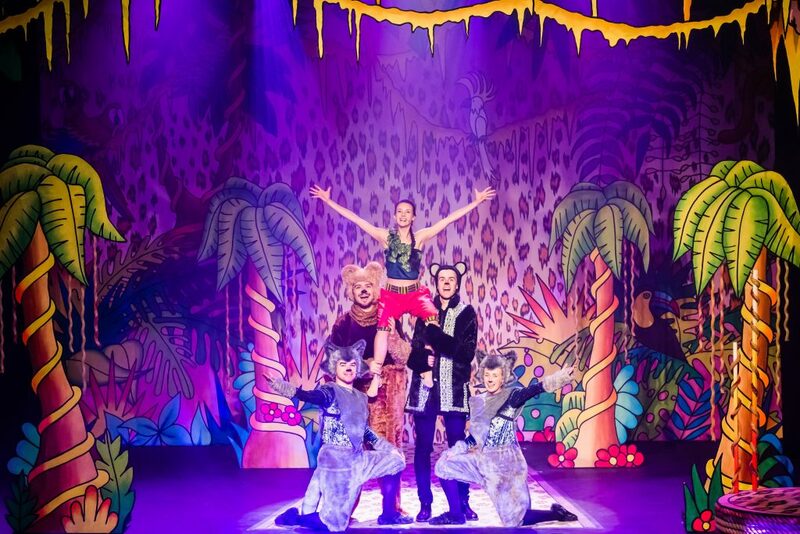 "This adaptation will blow your mind with its pantomime-like script, upbeat songs, and amazing actor transformations"
"Vibrant and colourful...energetic...a true family show"
"The whole experience was joyous…an energetic, fun filled musical…had the kids in stitches…a wonderful family outing"
"Kids will go wild for this new musical adaption…Stomping good fun for all the family!" 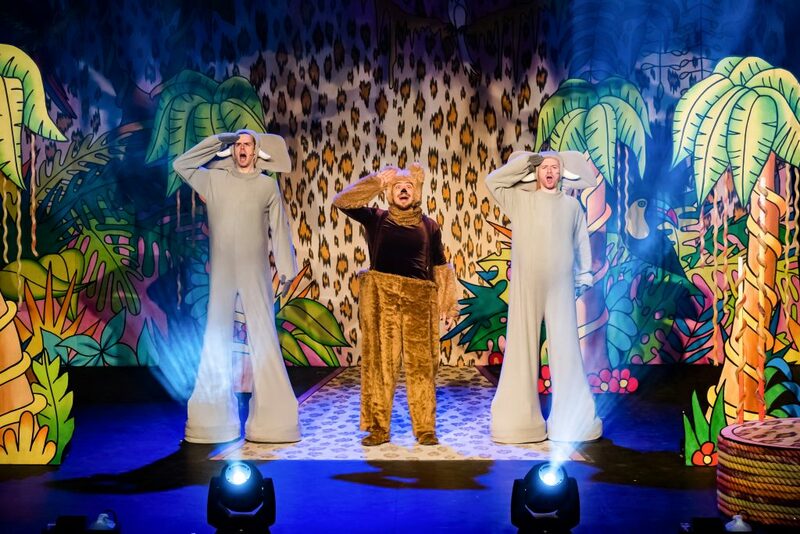 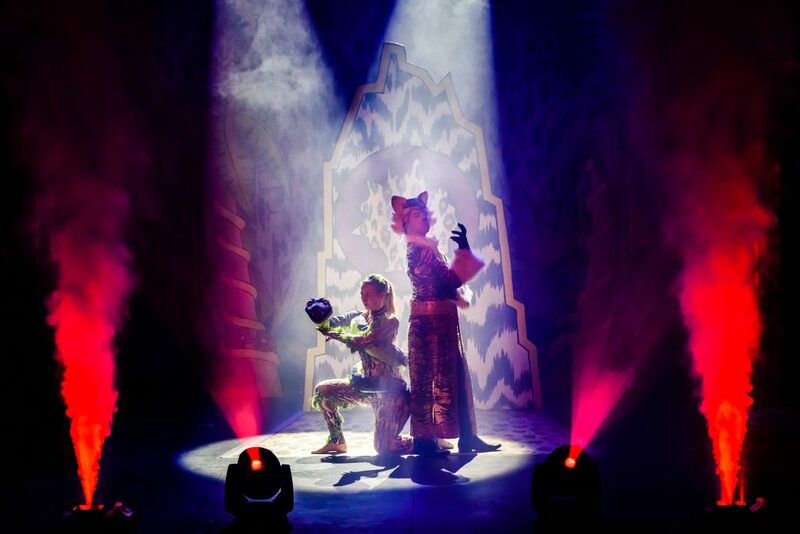 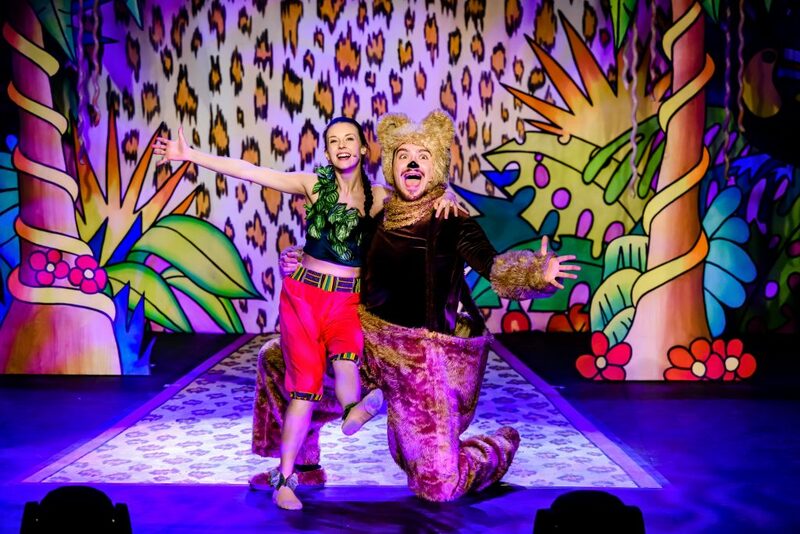 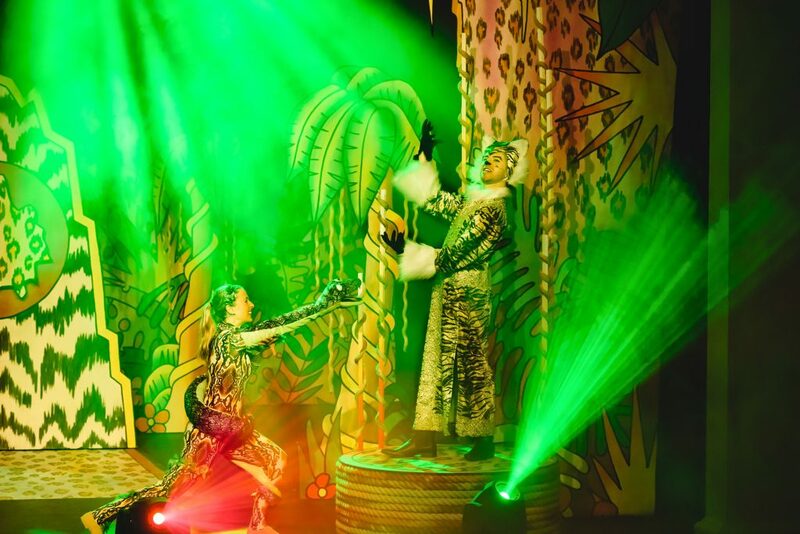 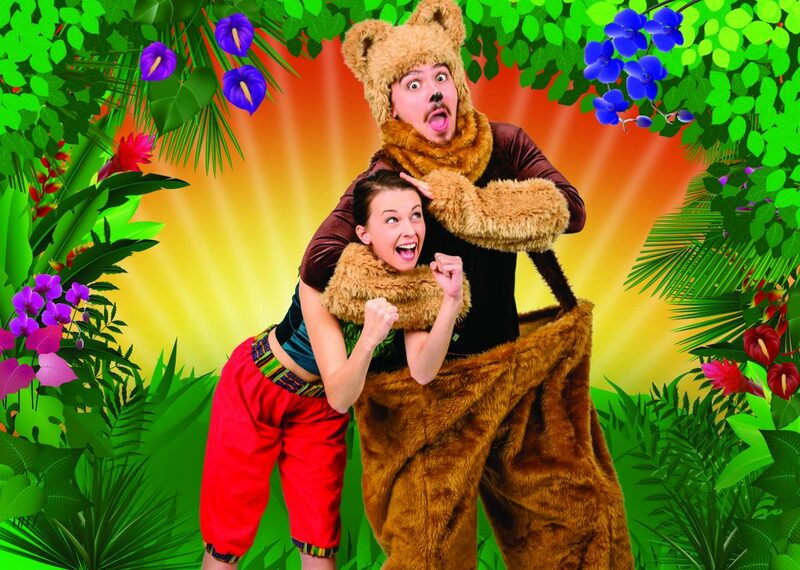 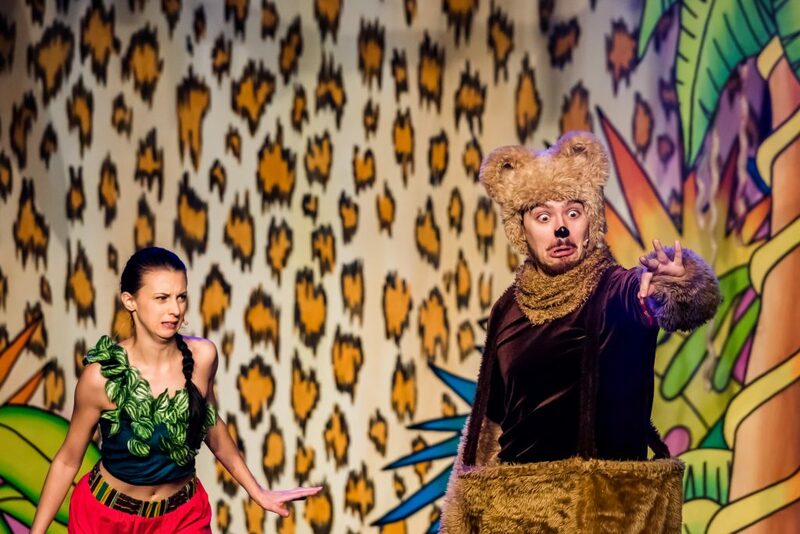 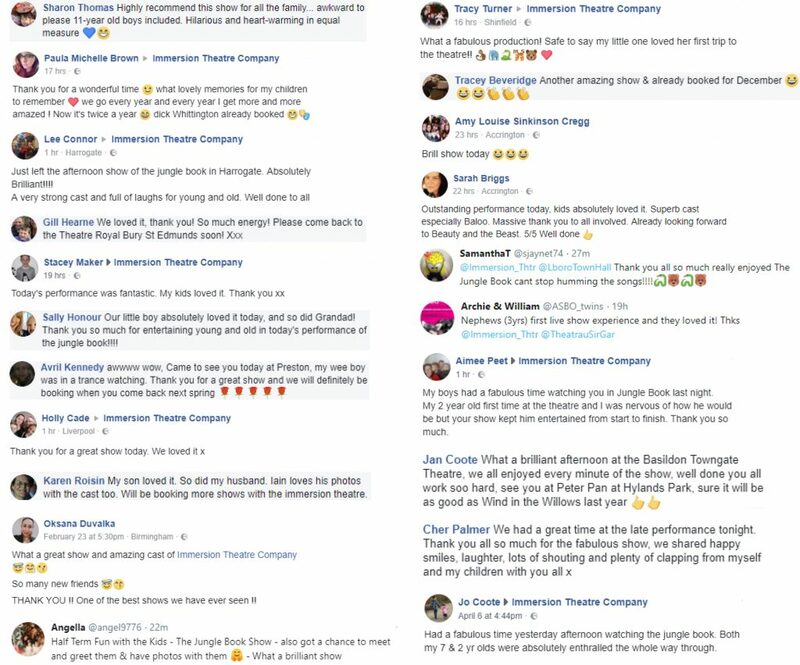 The Jungle Book embarked on a 36 venue UK tour selling out over 90% of the venues played, averaging audience capacities of 400+. 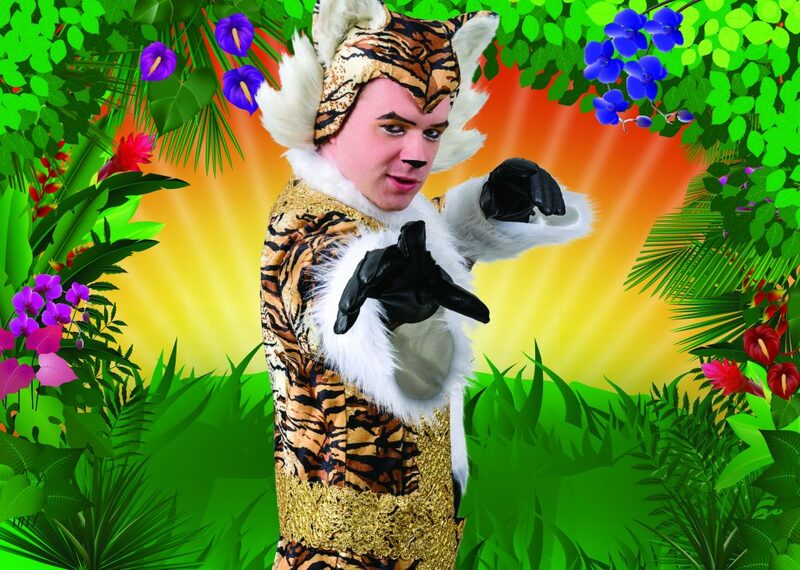 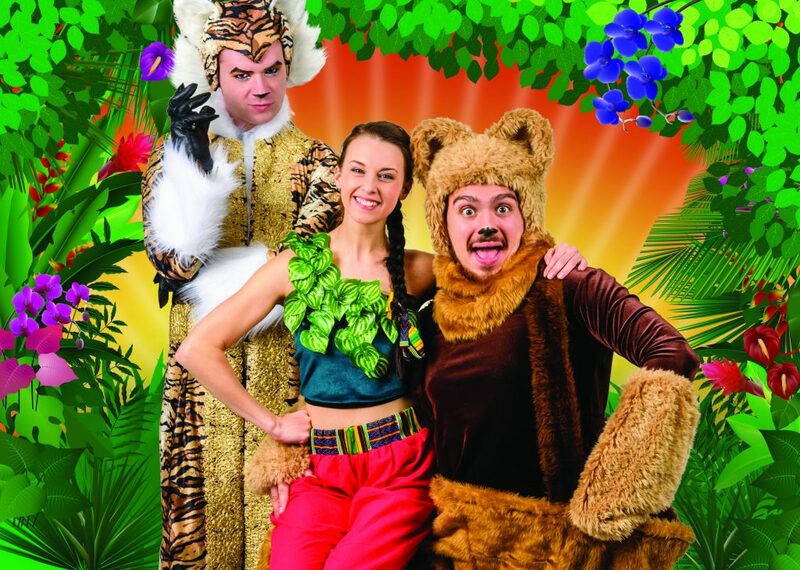 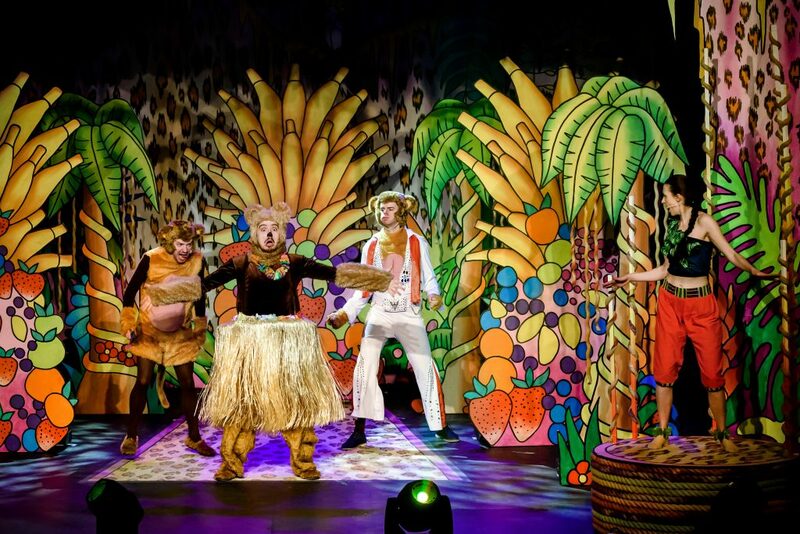 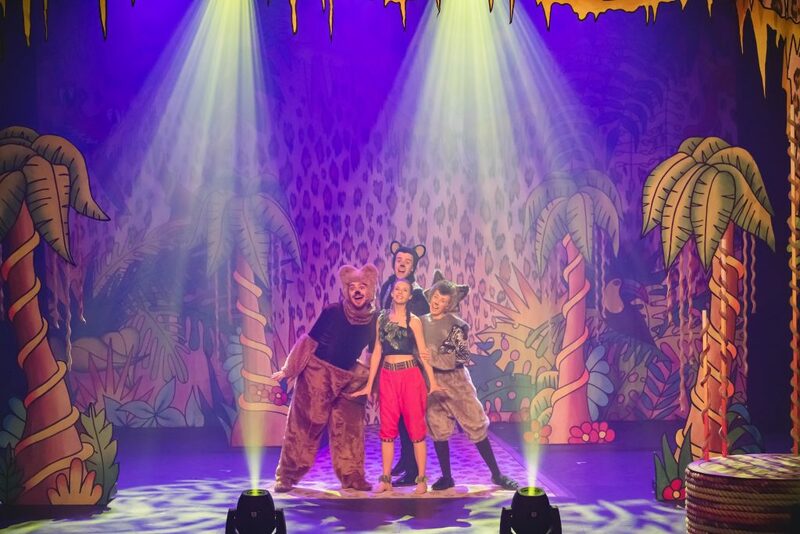 Filled with catchy music, audience interaction, and the chance to meet the characters after the show, you are invited to join Mowgli and his friends, Baloo the bear and Bagheera the panther, on a madcap jungle adventure as they meet and attempt to outwit a slithering snake, some cheeky monkeys, and the fierce tiger, Shere Khan! 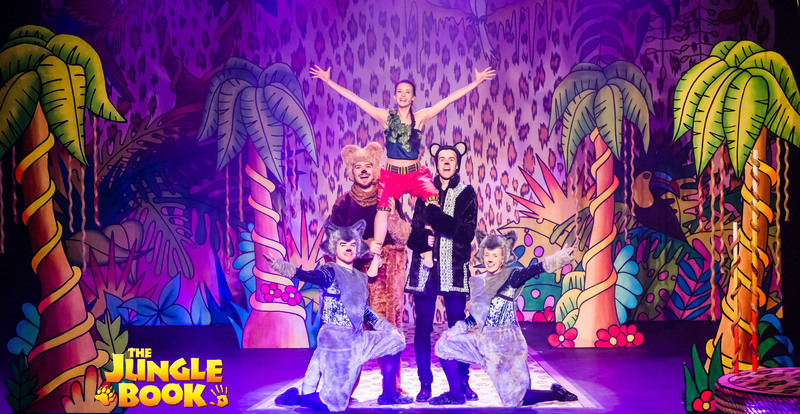 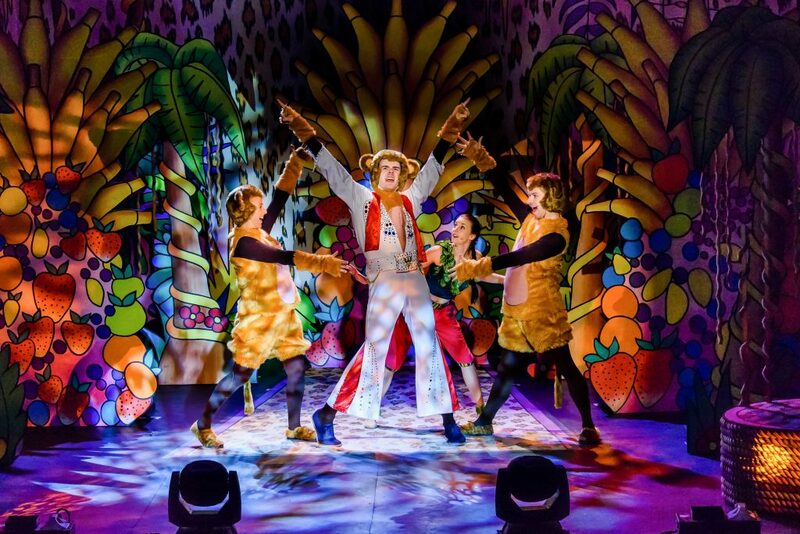 Funny, exciting and wildly entertaining, this larger-than-life musical will have you howling with laughter; The perfect treat for the whole family!